STRANGE MEN will receive a workshop at this summer’s PlayPenn Conference in July. Excited to get a chance to work on this play in Philadelphia. More info on public reading soon. Interview from March 16th on Bagels & Broadway Podcast! 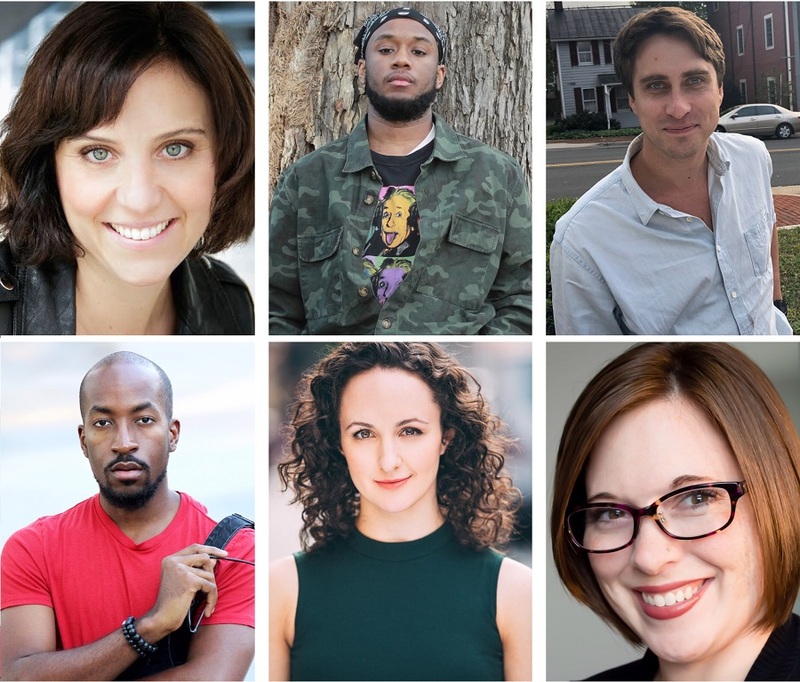 Death of a Driver will be included as part of Florida Rep’s PlayLab of New Works and Emerging Voices 2019 where it will receive a workshop followed by a public reading on May 10th at 4pm. If you’re anywhere near Fort Myers, FL, come check it out!